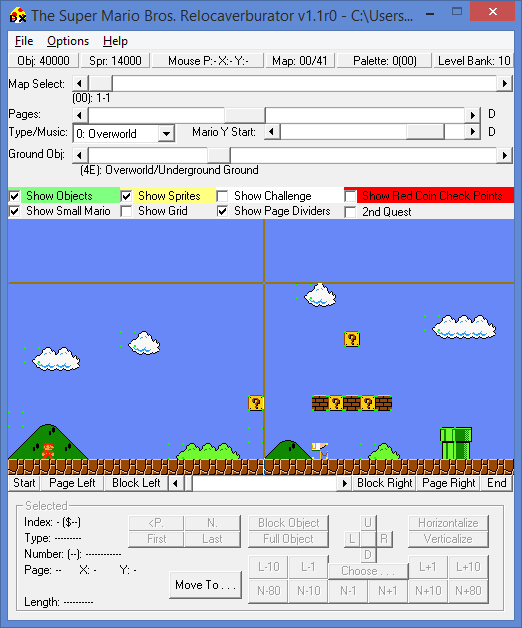 This is an editor for Super Mario Bros. DX. Written in Visual Basic 6. The Visual Basic “MSCOMCTL.OCX” control needs to be installed.